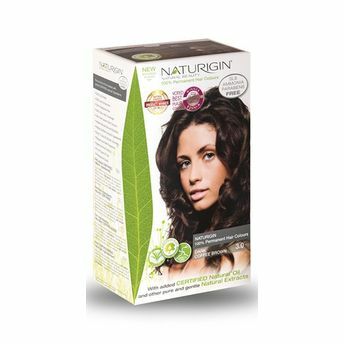 Naturigin Permanent Hair Colour is the most gentle organic based permanent hair colour in the world. These hair colors are specifically formulated to give you the best outcome in the safest and best way possible. It offers a natural and rich shade as well as covers grey areas.